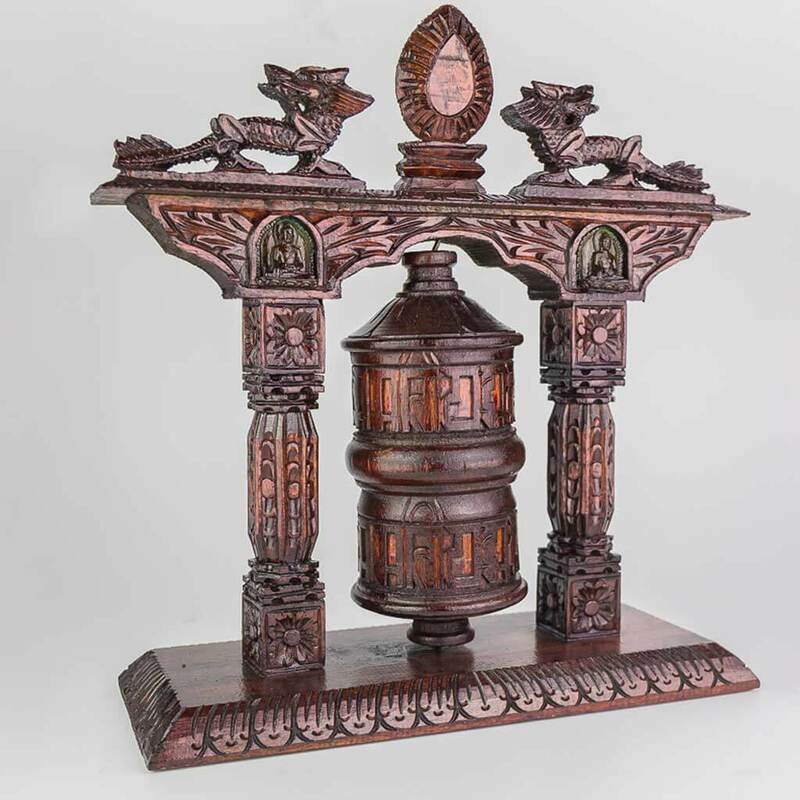 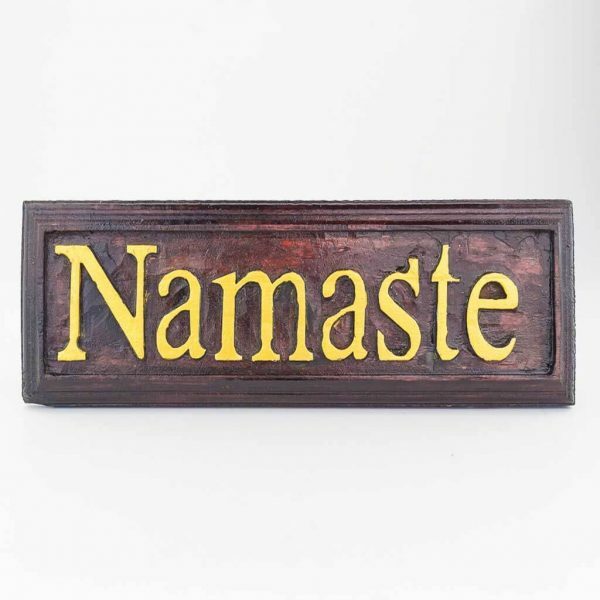 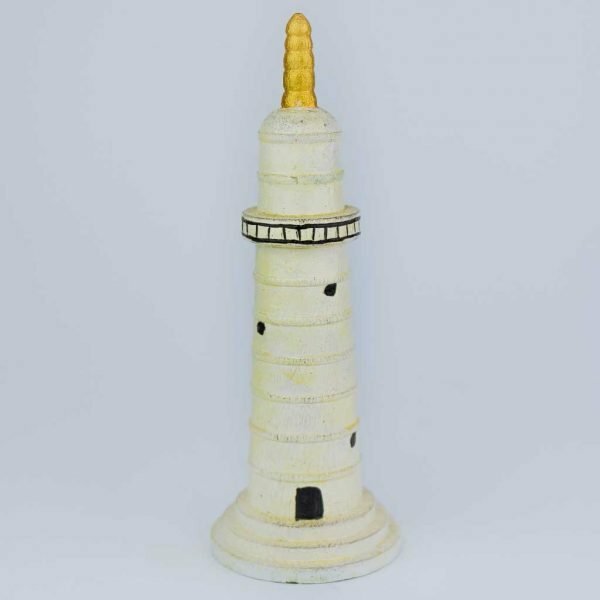 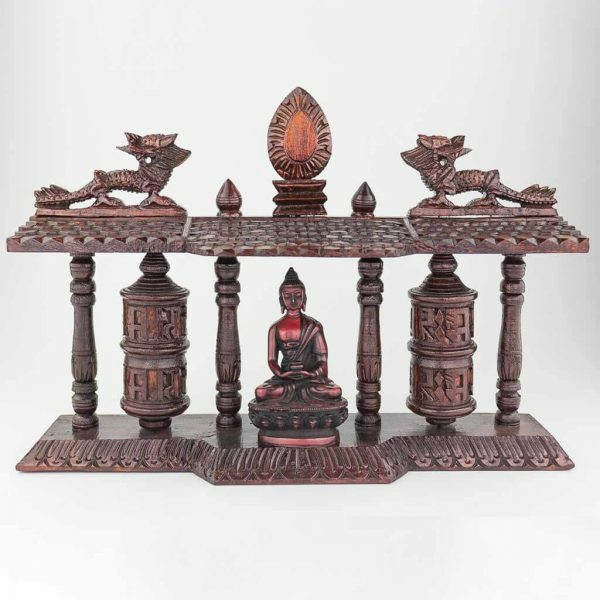 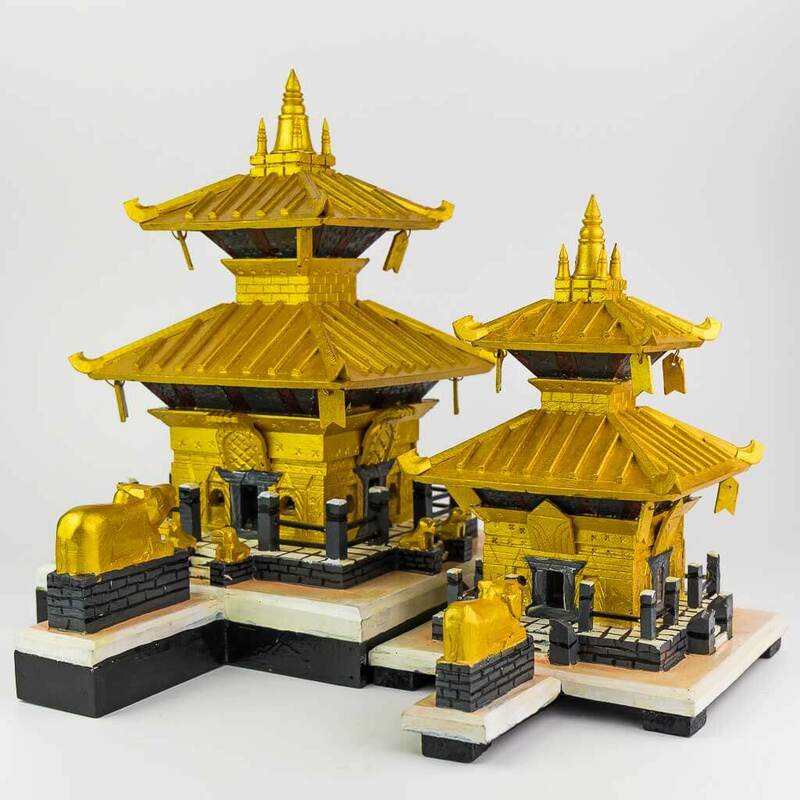 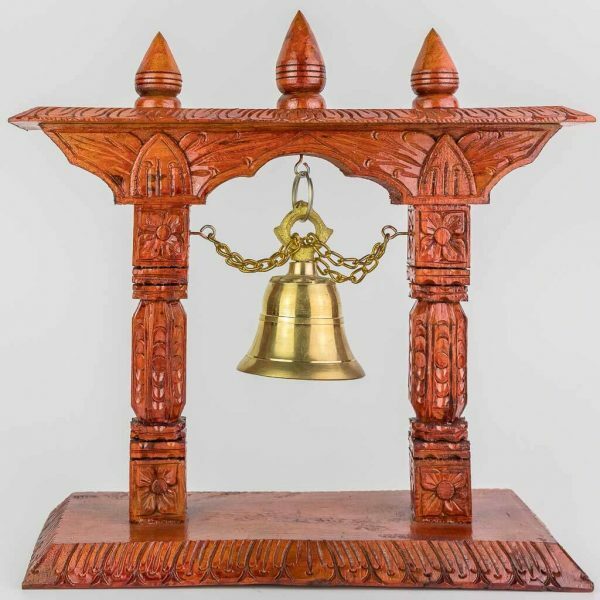 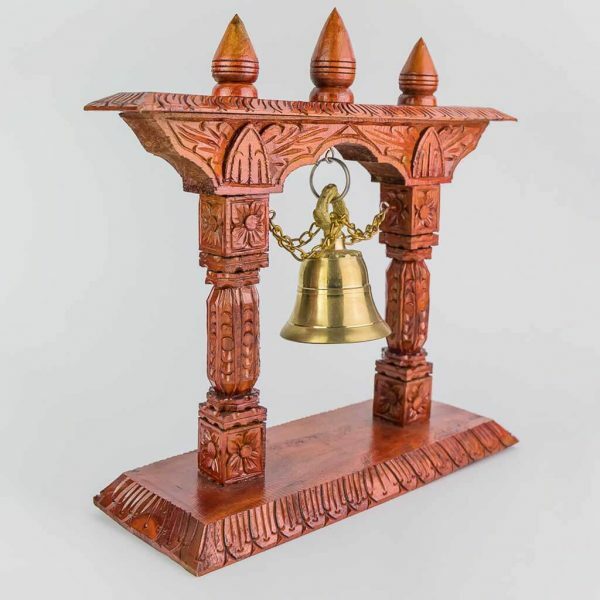 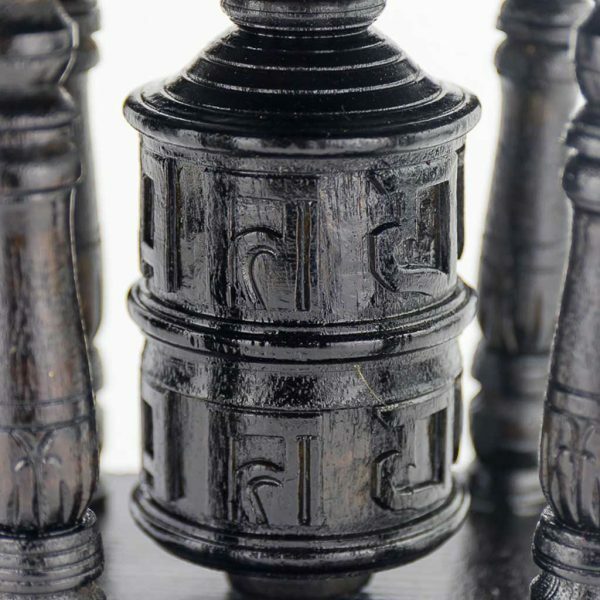 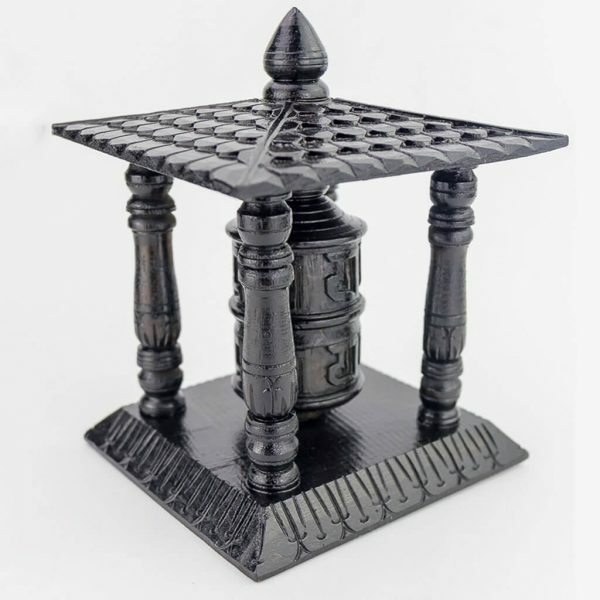 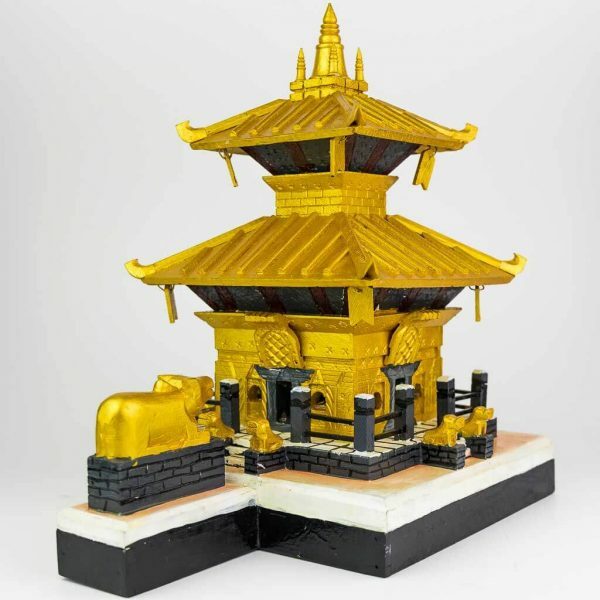 This Om Mani Padme Hum Mantra carved decorative Mani prayer wheel is a replica of the prayer wheel which is believed to spread spirituality and well being. 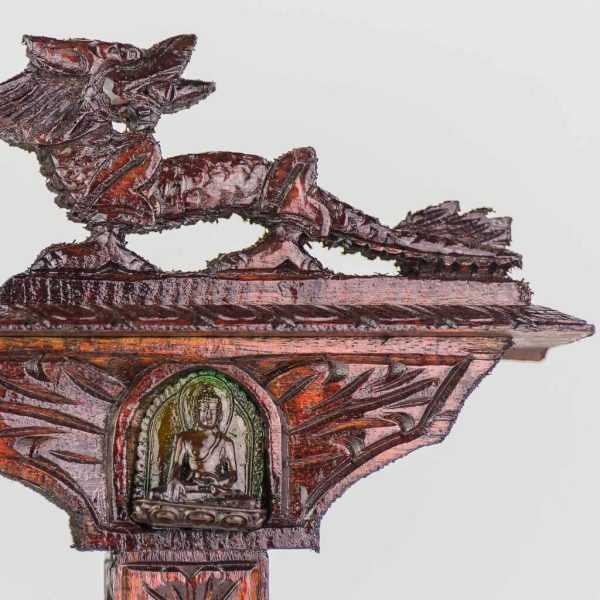 It has Buddha and dragons carved on top and the wheel can be spun around. 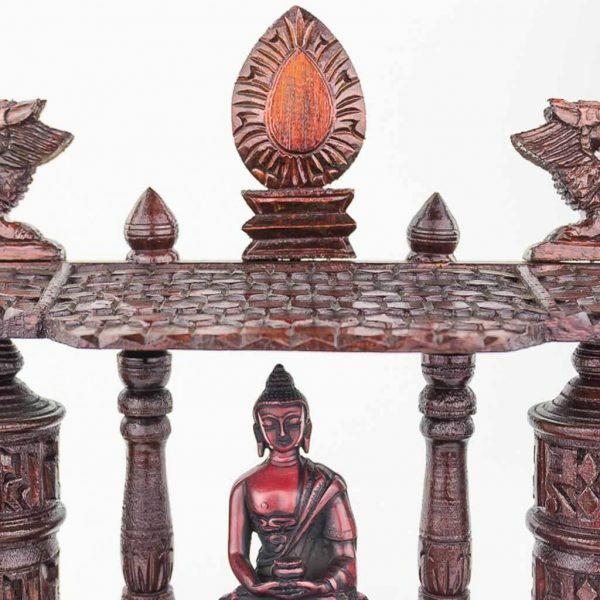 To produce this art piece, it requires a lot of time and skill as they are made using very few tools.